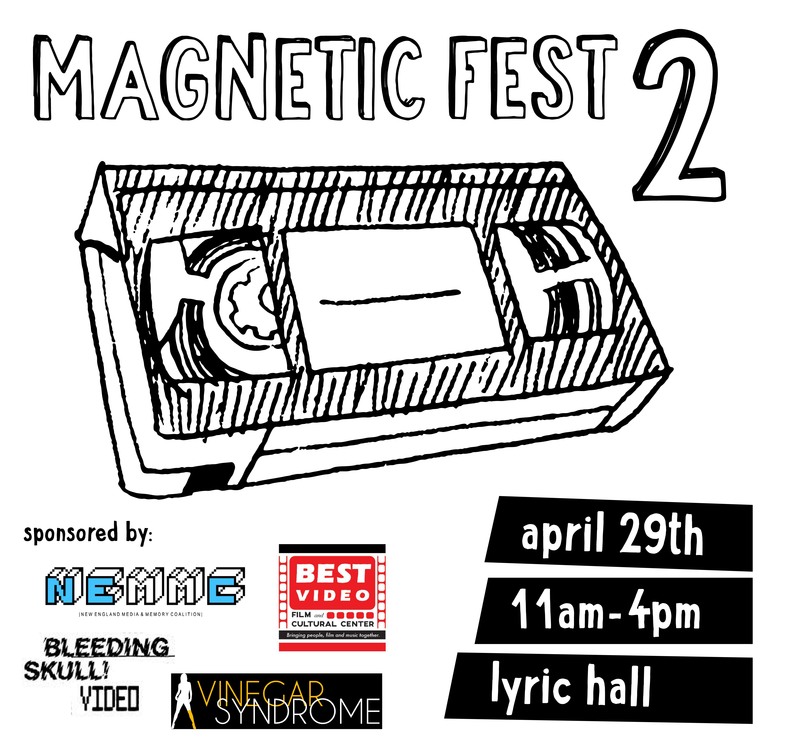 Magnetic Fest is an annual VHS swap meet and screening day held at Lyric Hall in New Haven, CT. Vendors set up to trade and/or sell movies on VHS (and other formats), posters, toys, zines, books, music, stickers, buttons, patches, and more. 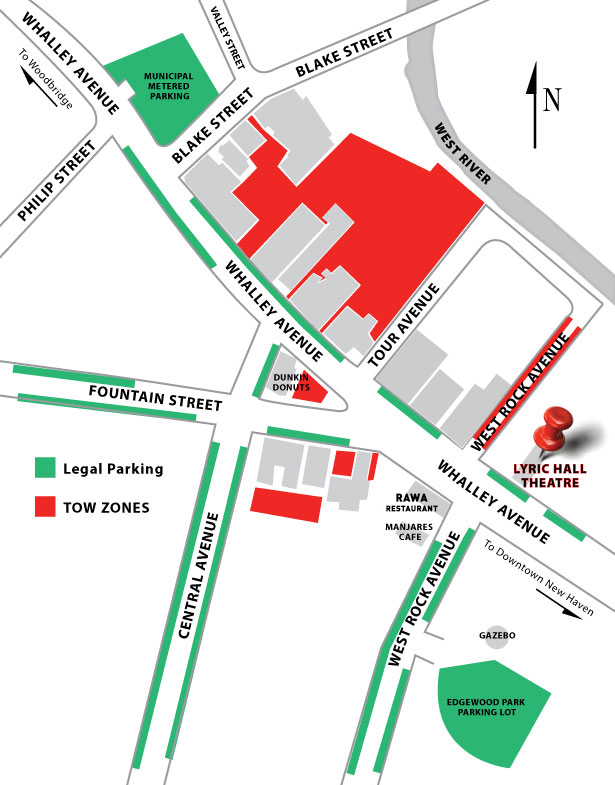 We also conduct VHS screenings on the stage of Lyric Hall Theater in our specially-designed Magnetic Fest VHS Lounge.